I am planning away for the next week of science lessons and into the last week of school before Christmas Break!!!!! 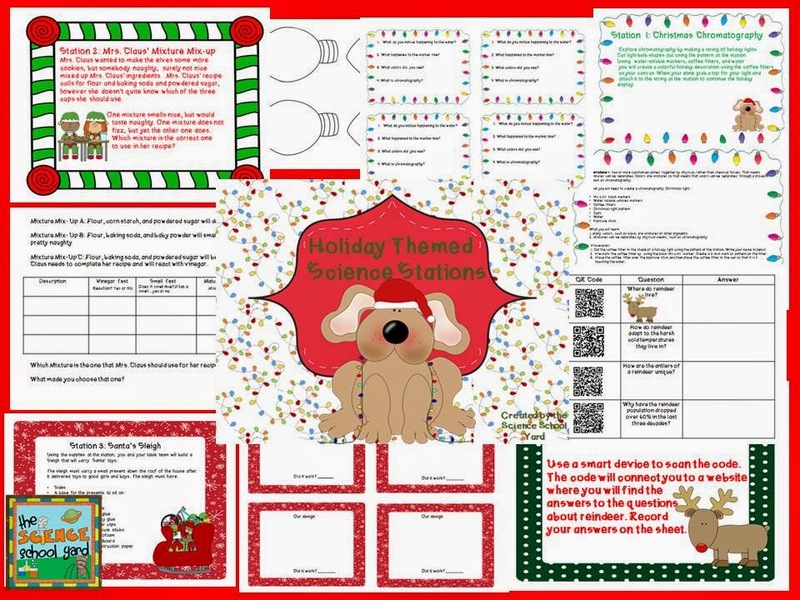 Last year, I had my 4th and 5th graders working on my Christmas Holiday Science Pack ! I can't wait for the fun to begin. They love science stations and in one hour they seem to be able to get to each one! I also made a pack for my littles to have fun with in science and in their classrooms! 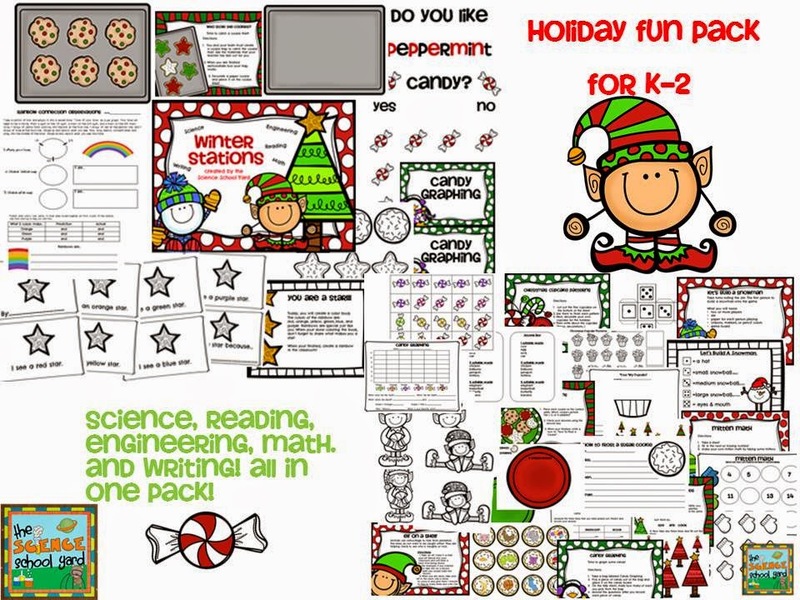 You can find Winter/ Christmas Stations at my TPT store! Happy Holidays!